#1 POST WITH #1 MICKEY PINBACK. About 1.25″ H x 1″ W Max Dimensions. First of all, this is the Donald pin from the Limited Release PWP Train Conductor Collection pin series. 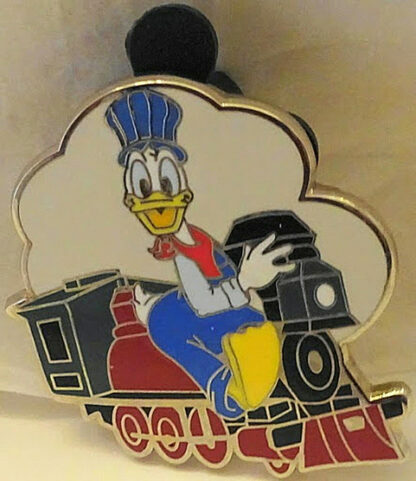 Also, Donald is riding on a train engine dressed as a railroad engineer with blue pants and matching hat; however, there is a safety violation in that he has his foot sitting out with no boot! 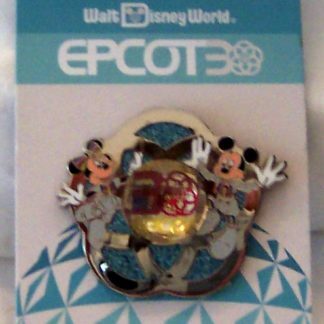 Own or give this great collectible Disneyana pin. Further Made In China, Released: September 5, 2014 and Location: Walt Disney World. Noteworthy, #1 Post With #1 Mickey Pinback. Finally, almost 1.25″ H x 1″ W Max Dimensions. Disney sold this Disney WDW Train Conductor Donald Mystery Pin With Purchase Limited Release Pin only as a pin with purchase promotion. 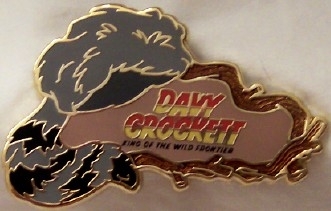 Furthermore, this pin is reads “Limited Release” on its back. 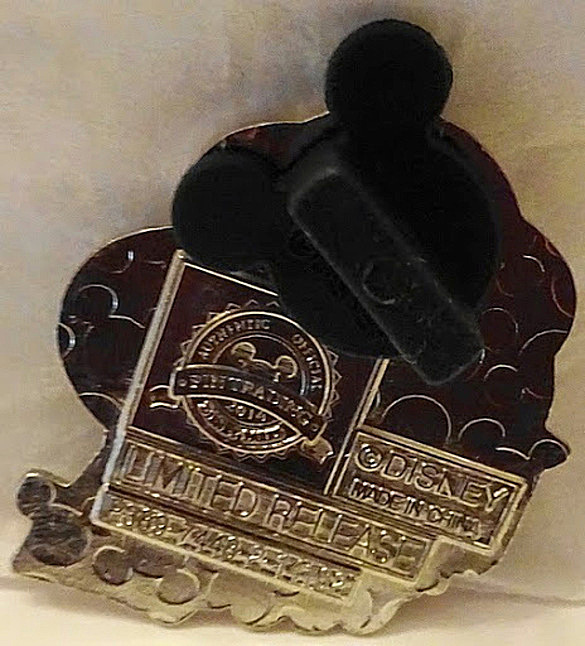 Finally, guests attending the Imagination Gala Event (September 5-7, 2014) could buy this pin in a special pin with purchase promotion at Walt Disney World. Each pin was sold sealed in a black plastic bag so you could not pick which specific character pin you wanted and therefore these are called “mystery pins.” Therefore, we have removed the pin from the bag so you know which you are getting. 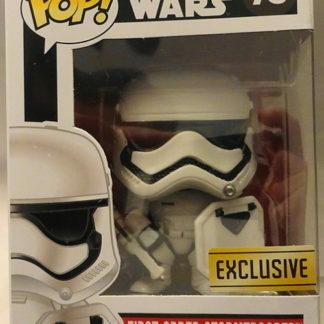 Finally, this is a Disney Theme Park exclusive item and cannot be found anywhere else. 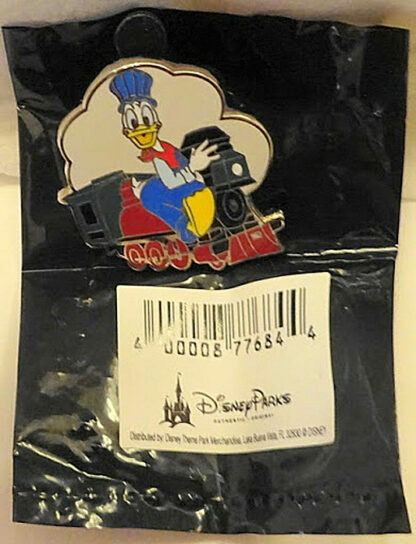 This listing includes one pin only, the Train Conductor Donald from this set. 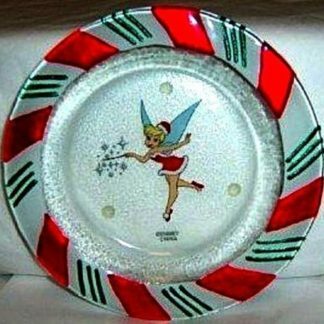 In addition, pin may have minor nicks and scratches as sold new by Disney. Furthermore, Mickey Ears Pin Backs may have imperfections as sold new by Disney such as missing ears or size differences. 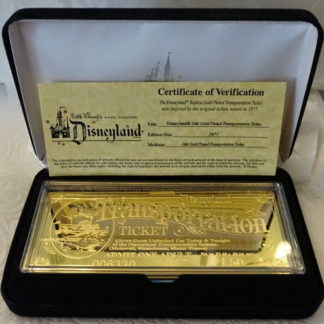 Surely, a must for any Disney or Donald collector!!! Certainly, buy this Disney Trading Pin as a great collectible Disneyana gift for yourself or someone you know!